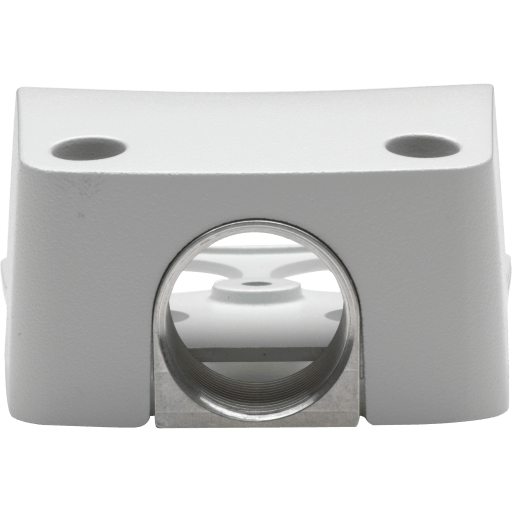 Aluminum cable cover with stainless steel adapter used for mounting 3/4 NPS or NPT pipes to AXIS P33XX-VE cameras for cable protection. Four complete units. 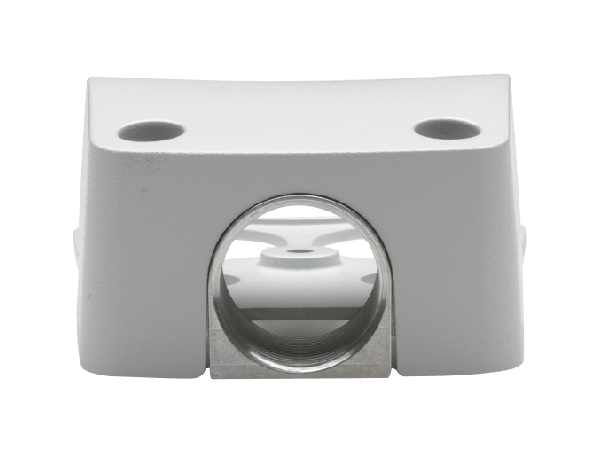 Aluminum cable cover with stainless steel adapter used for mounting 3/4" NPS or NPT pipes to AXIS P33XX-VE cameras for cable protection. Four complete units.